"Your Key to the American Dream"
Austin Realtor Greg Weber is a native Texan who was born and raised in Victoria, Texas. After graduation from Texas State University with a major in Business Administration and a minor in Accounting, Greg started his working career with ITT Financial Loan Services. 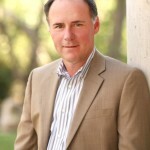 In 1992, Greg began his real estate career in residential real estate here in Austin working with Sellers to market their homes and representing Buyers seeking to purchase a home. In 2002, Greg became a broker of real estate services. He became a homeowner here in Austin in 1993. Having been a Realtor here in Austin since 1992 and a homeowner since 1993, Greg understands the financial responsibilities of being a homeowner. His clients and customers trust his integrity, work ethic, and honest opinions. Real estate transactions can be one of the biggest investments in one’s life and a relationship with a trusted realtor who has your future home ownership needs in mind is key. Being active every day in the Austin real estate market, Greg is available to help buyers and sellers who are interested in knowing all they can about buying or selling real estate in the central Texas area. He shares his knowledge of this market with his clients while incorporating his professional business principles and standards to help in the purchase or sale of a home. He provides his clients market information, MLS searches, names of lenders, inspectors and appraisers needed to help make real estate transactions go smoothly. His goal is to help YOU the client make a real estate transaction that is well informed and right for YOU. 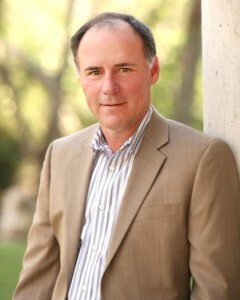 Greg Weber has access to advanced home searching capability through his website. Click here for search options.